We are able to sell you the album Exhale direct from this site . 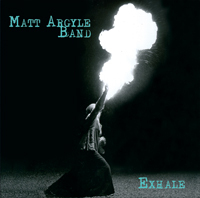 UK and European buyers use this link - Exhale is available for £5 including postage and packaging. For US, Canada and the rest of the world use CDbaby click on this link. Some of you may have heard of Tongues and Strings, for those that have not its a poetry and music organisation. 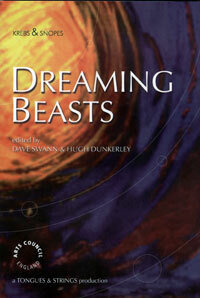 They have just released a book and a CD called Dreaming Beasts and we are featured on the CD with live versions of Snow Angles and Drown. We also recorded a new song for this release called Like a Stone which is also on the CD. The CD and the Book costs £5.99 not including postage. All Along the Watchtower - recorded live at the acoustically challenged Bishop Otter Chapel, especially for Roots Around the World radio show on Spirit FM.